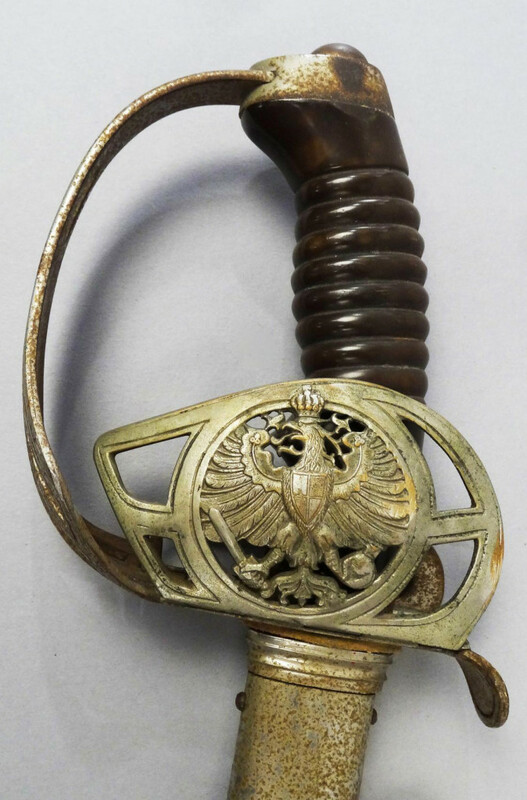 Historically militaria & guns have always been collectible. 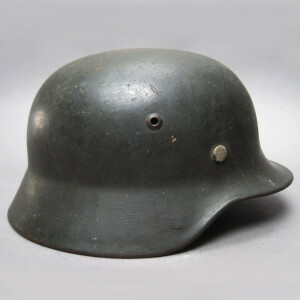 Wartime memorabilia is always of interest in the market, especially when it has a documented and interesting history. 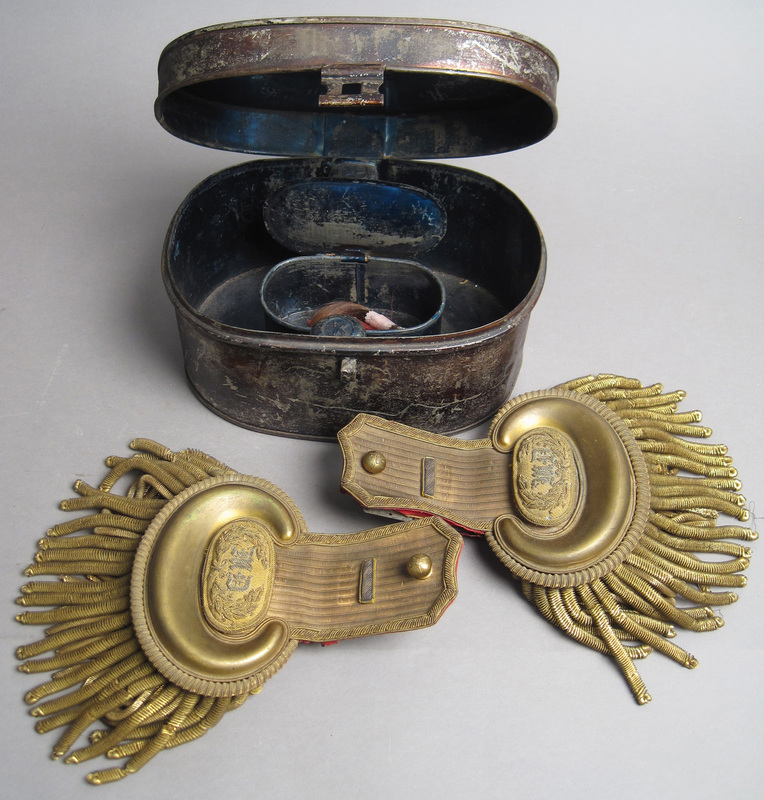 Original wartime items such as weapons, medals, field gear, flags, uniforms, etc., can be very desirable. 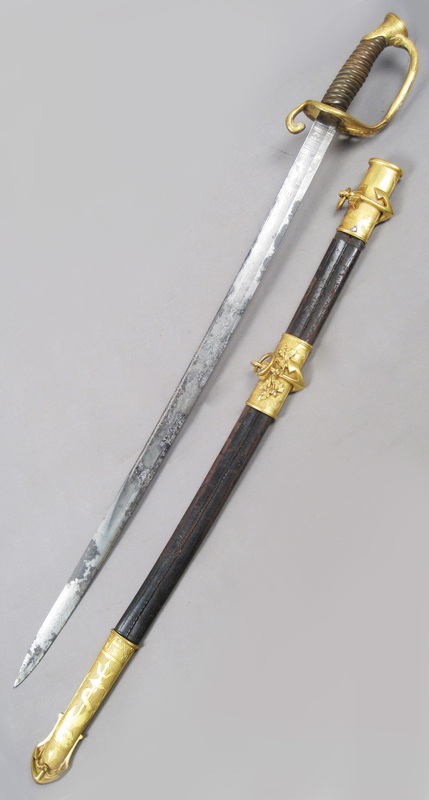 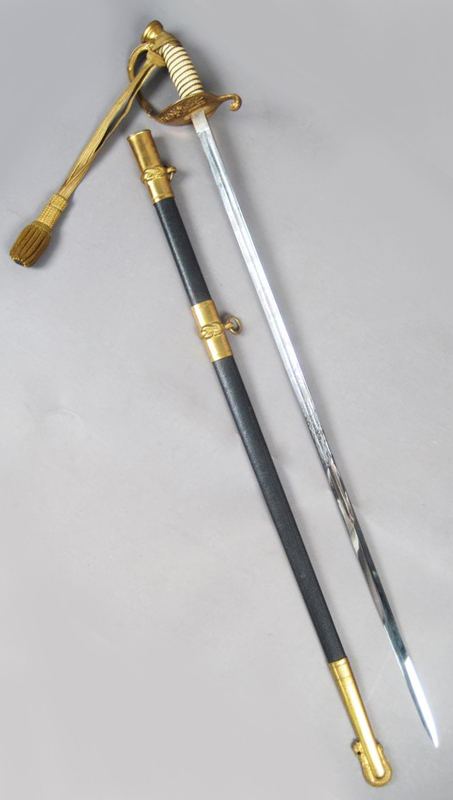 Militaria is an interesting area of collecting with a wide range of eras and items to explore.